Sam takes on the ice bucket challenge! I accepted the ice bucket challenge on behalf of my 14-year-old friend Andrew Stevens who lives with his parents Angelo and Nancy Stevens in Fort Belvoir, Virginia. The event was staged in the historic Al Balad district of downtown Jeddah, Saudi Arabia. 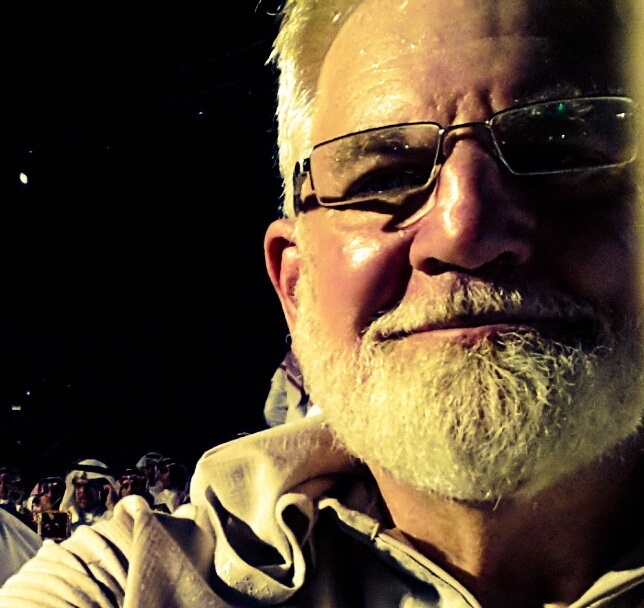 It was more than 100 degrees and humid in Jeddah at the time, so the ice and cold water were actually a welcomed relief! Andrew lives with Lennox-Gastaut syndrome (LGS), a severe form of epilepsy. LGS, also known as Lennox syndrome, is a difficult-to-treat form of childhood-onset epilepsy that most often appears between the second and sixth year of life, and is characterized by frequent seizures and different seizure types. LGS is often accompanied by developmental delay and psychological and behavioral problems. 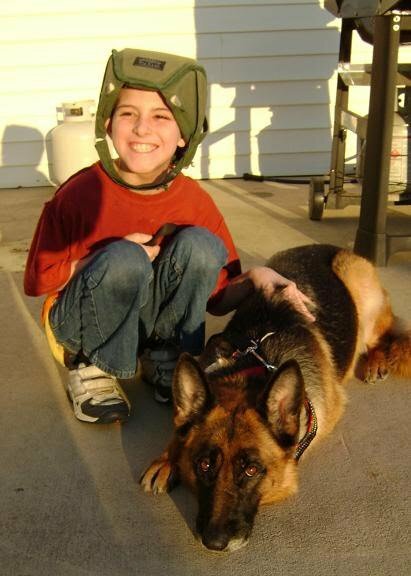 Andrew made history in 2011 when he was finally allowed entrance to his Northern Virginia school accompanied by his service dog “Alaya.” While the Epilepsy Foundation of Virginia applauded the school board for allowing Andrew into school, it released a statement saying, “We continue to urge the school system to comply with the Americans with Disabilities Act.” Apparently many schools do not. Andrew’s story has been featured at avarious times on NBC News, the TODAY Show and in the Washington Post. Contributions to assist families living with LGS and other forms of epilepsy can be made online to the Epilepsy Foundation of Virginia. Your generous help will be greatly appreciated. God bless you, Andrew! We love you and pray for you! Thank you for all the good work you do for men, women and children living with epilepsy! Here we will chronicle Sam’s life, travels and perspectives on the Middle East and other parts of the world. Sam is seeking to build bridges of understanding and cooperation between the Abrahamic faiths. Sam believes that together we can work towards a brighter future; one which provides all men, women and children an opportunity to live in peace; enjoying the blessings of freedom, dignity and hope. Allahu Akbar! God is the Greatest!